Kohl’s 30% Off! Earn Kohl’s Cash! Stack Codes! FREE Shipping! Rachael Ray Brights 14-pc. 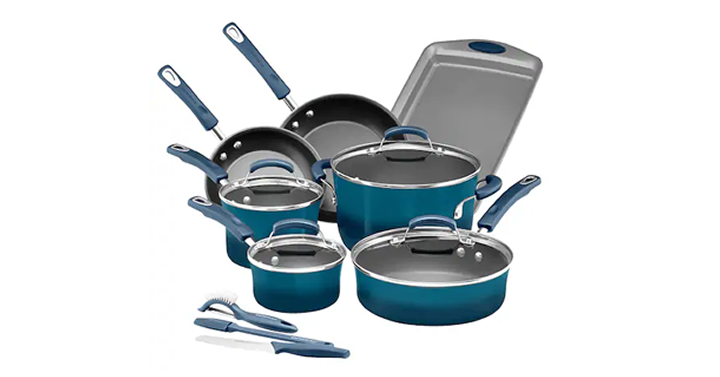 Nonstick Cookware Set – Just $62.99! Plus earn $10 in Kohl’s Cash! Add coupon code PINK30 and HOME10.